You may be interested to know that the “Lawyers’ Business Development Club” is hosting a series of GENERAL COUNSEL Private Dining Events (exclusively for GENERAL COUNSEL). On Tuesday 25 February 2014, the “Lawyers’ Business Development Club” is hosting an “Exclusive GENERAL COUNSEL Private-Dining Event” in a top restaurant in Mayfair, LONDON. Invest Northern Ireland (the Regional Business Development Agency). More details are on this Link. This will be an Event exclusively for GENERAL COUNSEL. It would be great if your trip to DUBLIN happened to coincide with this Exclusive event and you could make it along and join in our discussion. 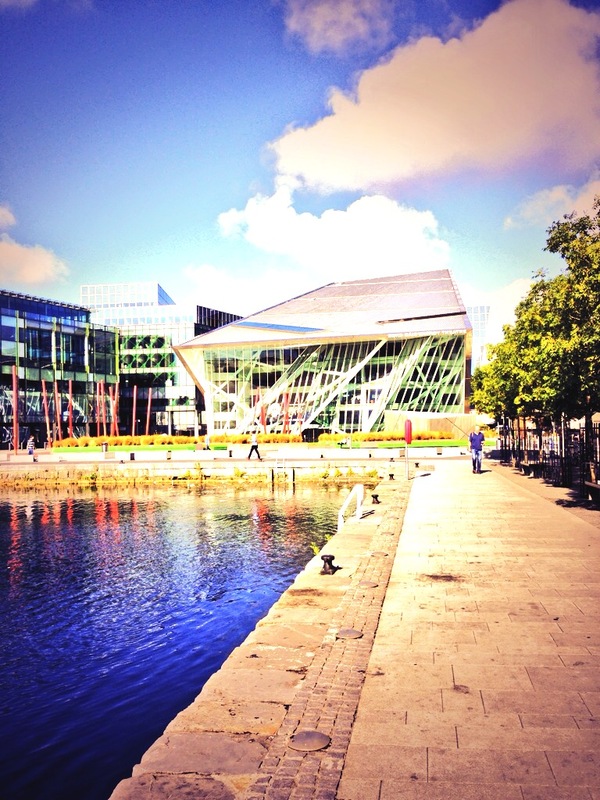 We would have a very enjoyable evening (and the weather is always as nice in DUBLIN as it is in the photo here! (Photo taken last October). Likewise, if you are a GENERAL COUNSEL in DUBLIN and would like to receive an invitation to this Exclusive Event, please drop me a line. It would be great to hear from you and I would be very happy to send you an invitation. If you are a senior in-house Lawyer, please feel free to pass my contact details (below) to your GENERAL COUNSEL if you think this Exclusive Event may be of interest to him or her. 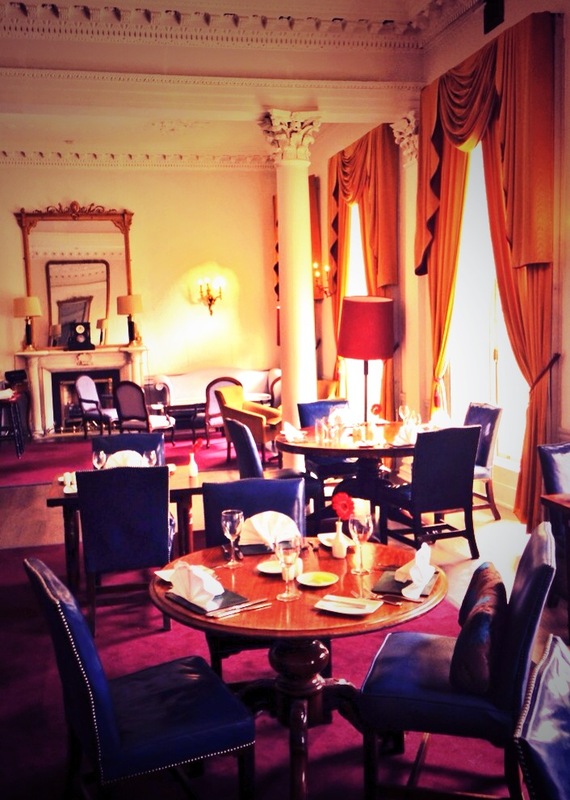 There are some world-class fine dining restaurants in DUBLIN. I know you would enjoy your evening sampling some of DUBLIN’s fine cuisine and hospitality. Telephone: 0044 7917 301 070. I look forward to hearing from you and to hopefully seeing you soon.